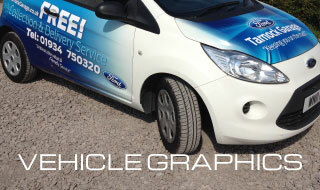 Established in 2005, Town and Country Signs is a family run business located just outside Weston-super-Mare, Somerset. 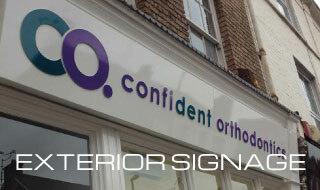 Our company aim is to produce cost effective, quality signage and marketing solutions for the image conscious business. We have invested thousands of pounds in very powerful design and output software, enabling us to be current with today’s exciting business representations and illustrations. We have a Roland digital wide format printer which runs on genuine solvent inks; it prints directly onto any sign making vinyl and when the images are laminated will last for up to 12 years without any UV fade or shrinkage, as well as many “cut vinyl” options. 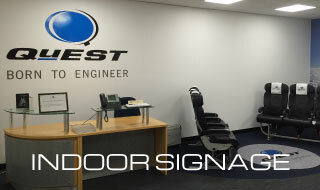 We design/supply and manufacturer a variety of modern and traditional signage to bring you the best possible solution available today. With our extensive knowledge and experience, we can offer valued marketing advice, whilst our in-house design studio create eye-catching, memorable designs from scratch or work with you to realise your ideas from concept to completion. Our conscientious team always provide a friendly, professional service. Your Signage Reflects your Business.